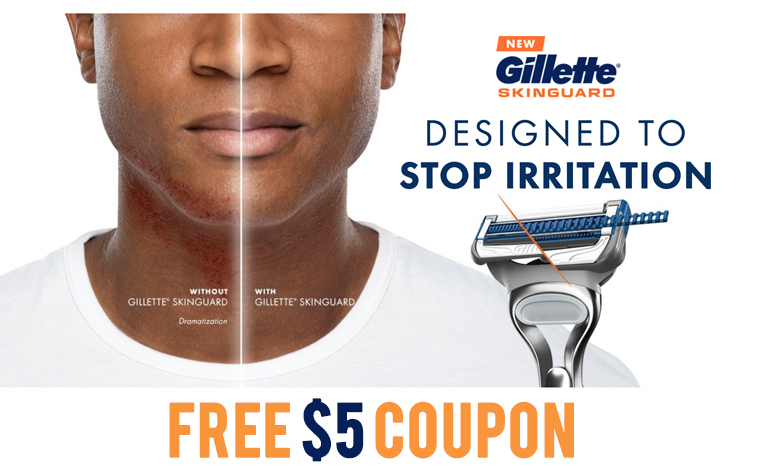 Get a FREE $5 Off on Gillette SkinGuard purchase. Request your $5 off so you can enjoy a smooth shave that understands your sensitive skin. Its SkinGuard will help create a space between the blade and your skin, so it can protect your skin while offering you a thorough shave. No more tugging and pulling skin with it’s easy to handle grip, so you can finally cover all the hard to reach areas. Get FREE Wienerschnitzel Offers & Deals and enjoy something extra on the house. Wienerschnitzel offers you a wide range of delicious and finger licking foods. With their wide variety of hotdogs, burgers, and sandwiches you get a perfect choice each time. The package includes a range of offers and deals you can take advantage of. 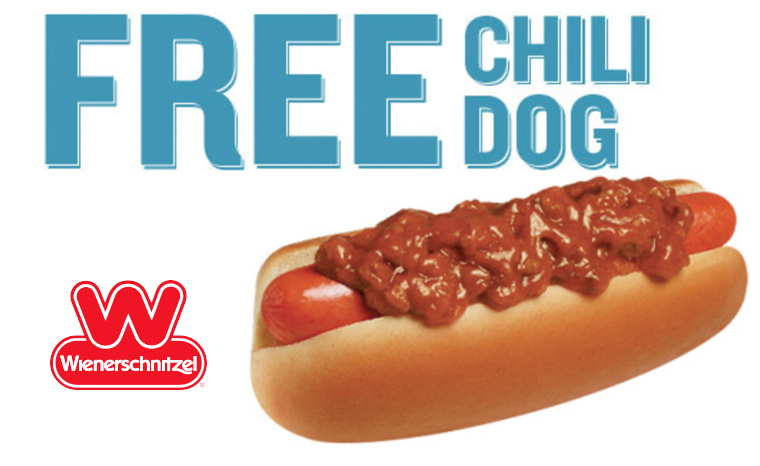 Get Your Free Wienerschnitzel Offers & Deals Today! 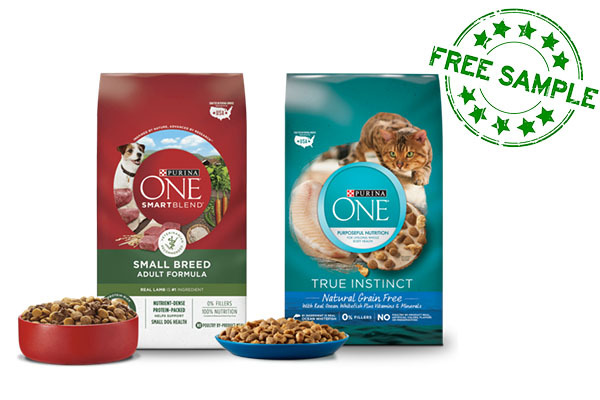 Get a free bag of Purina ONE dog or cat food and take the 28 day challenge. Over the course of the challenge, you may see your furry friend become more playful and overall happier. This is due to the food’s high nutrient absorption formula which means more healthy energy for your pet.